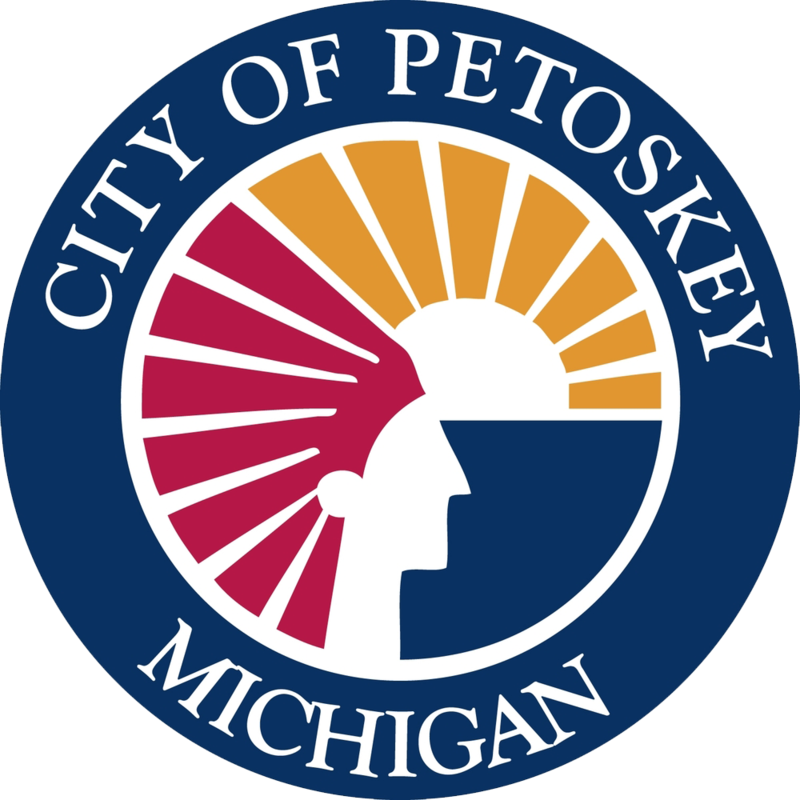 Downtown Petoskey has authentic charm and vitality that is unmatched by almost any city its size. Named one of the Best Small Towns in America by the Smithsonian Magazine, Downtown Petoskey will brighten your Up North experience with unparalleled shopping, dining, and entertainment. 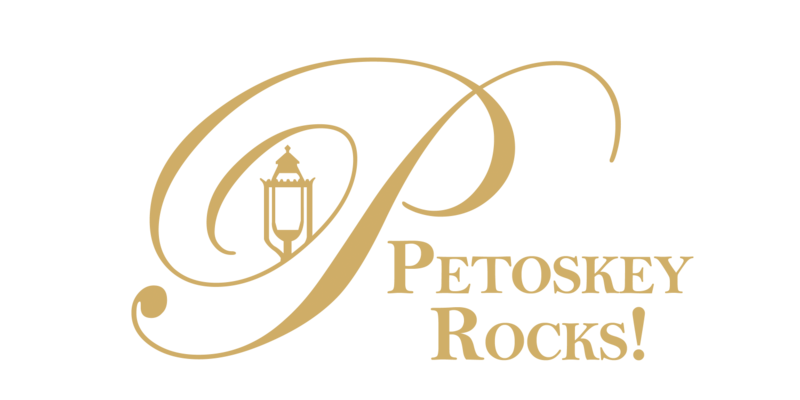 Visit www.petoskeydowntown.com for information on events, businesses, parking, and more. 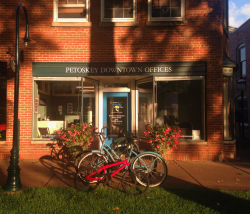 The Downtown Petoskey Offices are located on Park Avenue, a pedestrian pathway that borders Pennsylvania Park, in the block between Lake and Bay Streets.